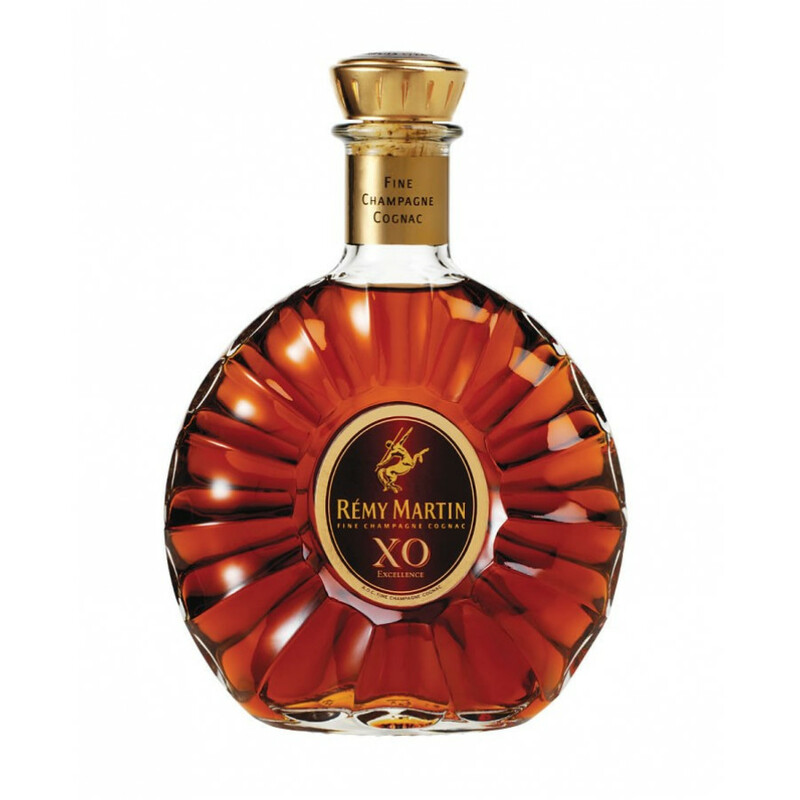 You can find the Remy Martin XO here (in stock). The purpose of this fine XO was to pay tribute to the sheer excellence of eaux-de-vie in the Fine Champagne terroirs of the Cognac region. Cellar Master Andre Giraud assembled the Remy Martin XO Cognac in 1981 showcasing the wonders of the rich, long and luxurious aromas and flavors that arise from the Petite and Grande Champagne crus. Approximately 85% of this Cognac is made up of eaux-de-vie from the Grande Champagne, which is revered in the region due to the unique chalkiness of the soil, and 15% of Petite Champagne. The composition makes for very fine Cognacs that have great length and an exquisite rancio. As one of the most iconic Extra Old Cognacs, it is made up of over 400 eaux-de-vie. Such a careful assemblage indicates the highly complex aromatic structure, that can be appreciated with many different layers. As an Extra Old Cognac, some of the eaux-de-vie have been aged for over 37 years. It is a truly decadent Cognac, which is smooth on the palate, fruity and mellow tasting. An epitome for XO mastery of the Fine Champagne cru.